electricity by 2030 more important than other steps to fight climate change. Earth has an estimated 500,000 suitable sites for closed-loop pumped hydro storage, which can pair well with solar power. In the United States, 24 pumped hydro storage units are in operation, totaling 18.4 GW of capacity. Most were authorized more than 30 years ago—attesting to the longevity of the technology—as reported by the Federal Energy Regulatory Commission (FERC). The trend of states targeting 100 percent clean electricity has gone viral. Last month, New Mexico targeted 100 percent clean by 2045. 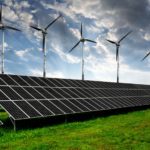 The Maryland legislature recently passed a bill targeting 50 percent renewable by 2030 and looking into the viability of 100 percent by 2040. 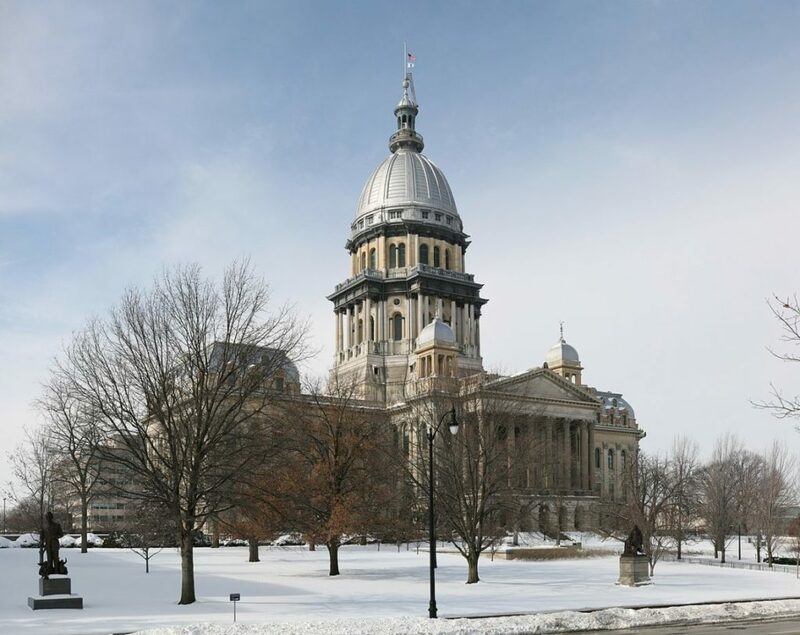 Illinois might pass a 100 percent target soon. 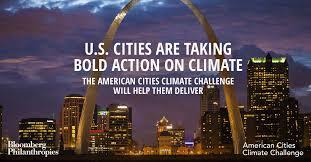 Of course California and Hawaii already have, to say nothing of more than 100 US cities (most recently Chicago). It’s a lot to track. So it’s understandable that there hasn’t been much coverage of the 100 percent clean energy bill that is on the verge of passing in Washington (SB 5116), the one Washington governor and presidential candidate Jay Inslee has been pushing. But it is the best of the bunch. And I’m not just saying that because I live here. Columbia Spectator. In March of 2017, Barnard’s board of trustees voted in favor of divestment from fossil fuel, coal, and tar sands companies that deny climate science or otherwise undermine efforts to mitigate climate change. We, Barnard for 100% Renewable Energy, are here nearly two years later to ask Barnard to take the next step and fully divest from fossil fuels. We are asking the administration to commit to 100 percent renewable energy by no later than 2040. 100% Renewable Energy: Building a better future with our minds AND our hearts, by Michael Brune, Sierra Club Executive Director, Red, Green and Blue. Almost 120 cities and municipalities have committed to 100% clean energy since Trump took office, including – just last week – a breezy little burg called Chicago. Yale Climate Connections Audio: More than 100 U.S. cities have pledged to switch to renewable energy: It’s a response to citizen pressure. 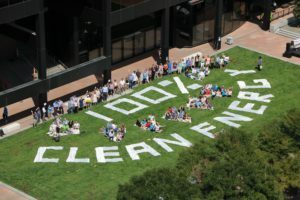 Companies Ready for 100: 173 influential companies have made a commitment to go ‘100% renewable’. Read about the actions they are taking and why. Led by The Climate Group in partnership with CDP, RE100’s purpose is to accelerate change towards zero carbon grids, at global scale. 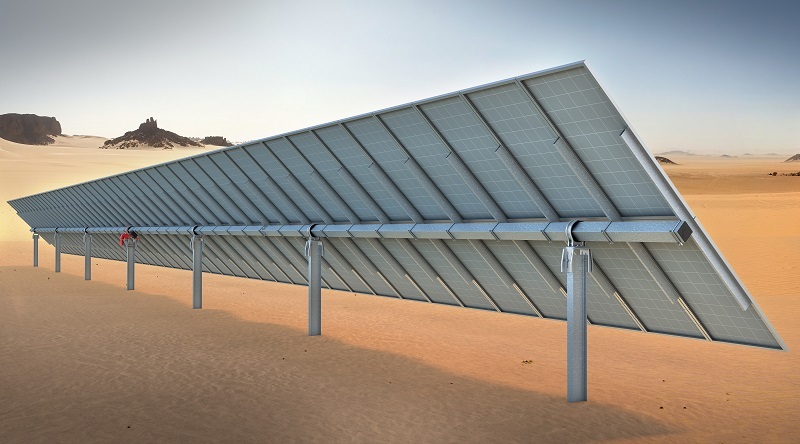 A growing number of them are also encouraging their suppliers to make a commitment to go 100% renewable. 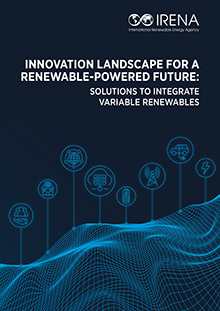 The guide walks through six practical steps that states and utilities can take to meet large customer demand for renewable energy, and also outlines replicable best practices from states across the country, based on the experience of Advanced Energy Buyers Group members. These examples span utility renewable energy programs (often called “green tariffs”), direct access opportunities, and retail choice. 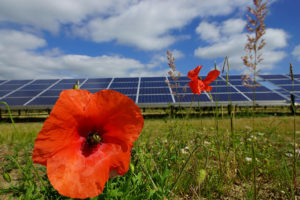 For states that want to unlock the economic benefits of renewable energy options for corporate customers but don’t know where to start, and for states or utilities that have begun exploring opportunities and want to hone in on the best approach, the Advanced Energy Buyers Group’s practical guide offers a roadmap for action. This entry was posted in NewsBlog, Research and tagged Advanced Energy Buyers Group, Advanced Energy Economy, Barnard for 100% Renewable Energy, corporate renewable energy purchasing, green tariffs, Mayors For 100% Clean Energy, Morning Consult Poll, Nebraskans for Solar's NewsBlog, pumped hydro storage, Ready for 100, states targeting 100 percent clean electricity, Tesla's Gigafactory, Yale Climate Connections on April 20, 2019 by Helen Deffenbacher. Nation Council Special Session meeting. The delegates deliberated for eight hours. In Colorado and beyond, community ‘barn raising’ helps tribes build solar, Energy News Network. Republished from Climatewire. piloting a new model for community-owned energy in California. 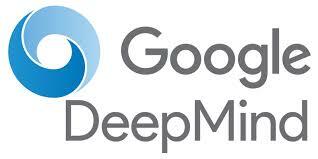 This entry was posted in NewsBlog and tagged Central Community College, community solar, corporate renewable energy purchasing, energy transition news, individually owned community solar, OPPD's electric scooter pilot, tribal solar development, utility scale solar on April 8, 2019 by Helen Deffenbacher. Ranger Power on private land in the towns of Jefferson and Oakland. Read more here. Solar power project planned for Jefferson County that will generate enough electricity for about 20,000 homes, Milwaukee Journal Sentinel. Dairyland Power Cooperative, based in La Crosse, provides wholesale electricity to 24 rural electric cooperatives and 17 municipal utilities in four states. Nebraska during his presentation at the 2018 Nebraska Wind & Solar Conference, Utility-Scale Solar Overview. 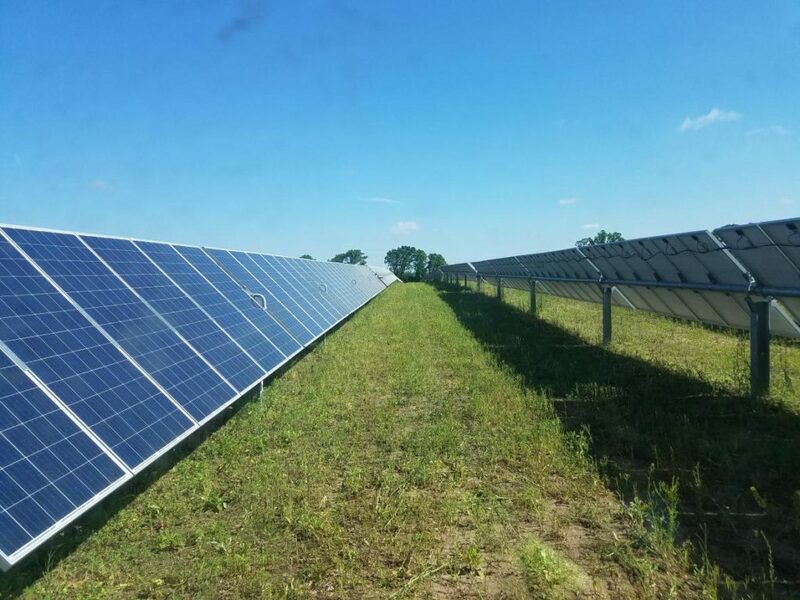 Invenergy has proposed a solar project up to 200 MWac / 300 MWdc in capacity with a 50 MW / 200 MWh battery in Kenosha County, Wisconsin. Michael Wojcik, a member of both the city’s Energy Commission and the RPU board credits Rochester’s clean energy trailblazing to two things: the community’s willingness to embrace science and their demand that actionable plans be put in place. began work on its first utility-scale battery energy storage system. California continues to break new ground in terms of integrating higher levels of solar, and sometimes the records come when you least expect them. 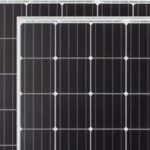 Monopolies in Michigan fear solar, deliver some of nation’s most expensive electricity, PV Magazine. 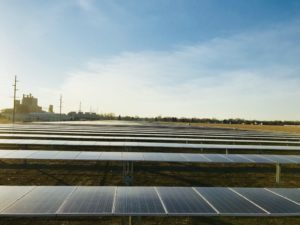 An analysis by Michigan Technological University shows how Michigan utilities use political influence to push back against distributed solar generation, leading to some of the nation’s highest electricity rates in the Upper Peninsula. State of the states: 4 reasons that red plus blue makes green economics, Utility Dive Contributor Malcolm D. Woolf, managing director of MW Energy Advisors and former chair of the National Association of State Energy Officials. 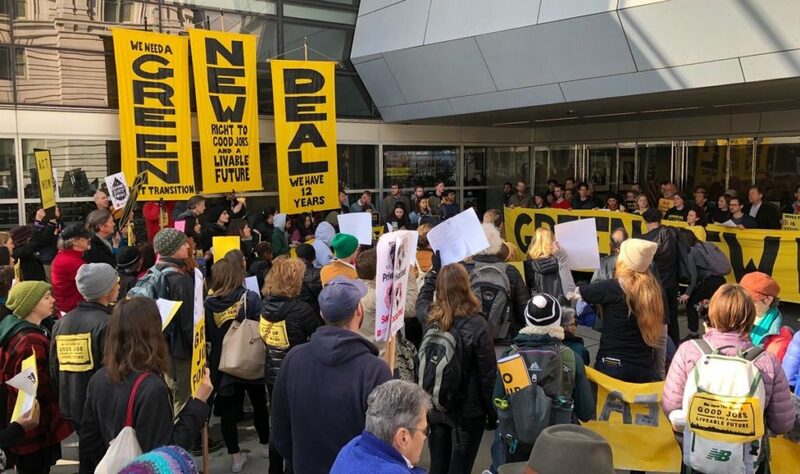 Washington, D.C. is abuzz with the Green New Deal, but my bet is that the most pivotal energy legislation enacted this year comes from red and blue state houses across the nation. Iceland has an electric power sector that is 100 percent renewable, and it has more extreme cold than the United States. If they have solved the problem, we can too. – Mark Jacobson, professor of civil and environmental engineering at Stanford and the guy who created science-based, 100 percent clean energy roadmaps for the world. 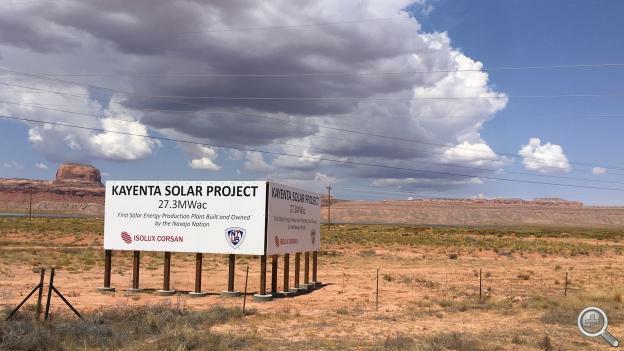 US Corporations Driving Up Demand for Renewable Energy, Southern Alliance for Clean Energy Below is a partial roundup of just a few notable recent purchases and commitments by US companies. Many of these companies have made public commitments to powering their operations with 100% renewable energy; so many, in fact, that there’s a new term for them: RE100 Companies. 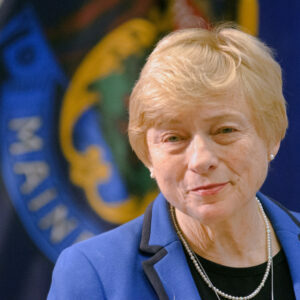 This entry was posted in NewsBlog and tagged 100% renewable energy, bifacial solar panels, corporate renewable energy purchasing, MidAmerican Energy, Nebraskans for Solar NewsBlog, RE100 companies, solar + storage, states' clean energy legislation, utility scale solar, wind+solar hybrid projects on March 19, 2019 by Helen Deffenbacher. By any measure, the Vail Resorts power play announced in November was big. 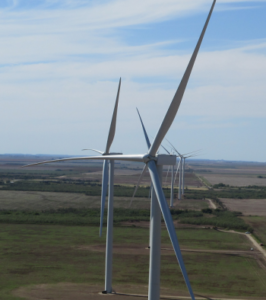 Vail’s virtual power-purchase agreement will give it 310,000-megawatt-hours of production annually from the Plum Creek Wind Project near Wayne, Neb., beginning in 2020. 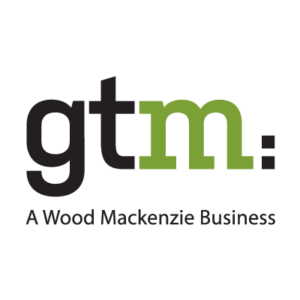 That’s sufficient, says the company, to meet the company’s projected fiscal year 2019 electricity use at its North American operations. With this, the company will have achieved 100 percent net-zero emissions a decade ahead of its 2030 goal. This story, with slightly different text, was originally published in the January-February issue of Ski Area Management. Allen Best is a Colorado-based journalist. He publishes a subscription-based e-zine called Mountain Town News, portions of which are published on the website of the same name, and also writes for a variety of newspapers and magazines. View all posts by Allen Best. needed property tax revenues, with some of the largest beneficiaries being the Norfolk and Winside school districts. 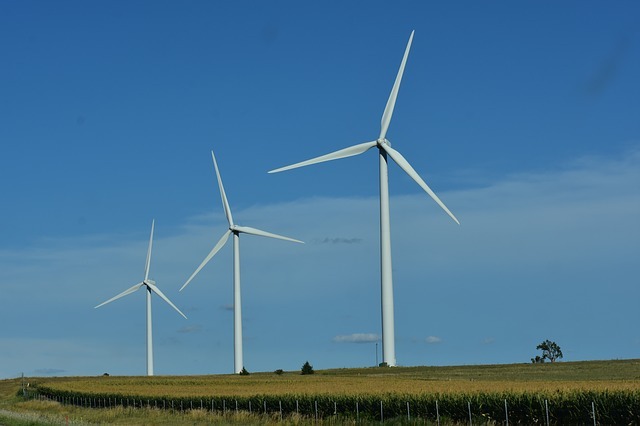 This entry was posted in Nebraska / Midwest News and tagged Allen Best, benefits of tax revenues from renewable energy development, corporate renewable energy purchasing, Lincoln Clean Energy, Mountain Town News, Plum Creek Wind Farm in Wayne County, Rocky Mountain Institute (RMI), Vail Resorts Corporation on March 5, 2019 by Helen Deffenbacher. emissions from its power plants and from Southern Company to be low- to no-carbon—both by 2050—are just some of the many signals that fully embracing clean energy is not only necessary and doable, but also an accelerating trend increasingly backed by businesses. Read more here. Student-driven campaign asks MMSD to work toward 100% renewable energy in schools, Channel 3000. A student-driven, grassroots campaign is working to get the Madison Metropolitan School District to use 100 percent renewable energy by 2040. The city of Madison and Dane County have already established 100 percent renewable energy resolutions. MMSD students are hoping to ride that momentum, starting a petition to bring clean energy into their schools. Association. The Kissimmee City Commission has approved a partnership with Kissimmee Utility Authority (KUA) to power 100 percent of its facilities with solar energy, beginning in 2020, KUA said on Feb. 7 . . . KUA joined the Florida Municipal Solar Project in 2018, a large-scale solar energy project that KUA said will allow it to provide renewable energy to its customers in the most cost-effective way. The project is a joint effort between the Florida Municipal Power Agency, 12 of its member municipal utilities and NextEra Florida Renewables, LLC. It will be one of the largest municipal solar projects in the U.S. and will include the construction of two solar farms within Osceola County. In a push for more clean energy in Black Hawk County, experts from University of Northern Iowa are offering a smooth transition from using coal-fired power to naturally renewable solar energy . . . 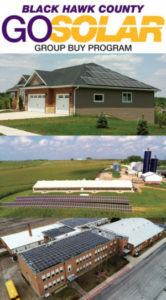 The “Go Solar” group-buy program gives businesses, farms and residents in Black Hawk County the opportunity to take advantage of reduced energy costs and join the increasing number of Iowans who are going solar and reducing greenhouse gas emissions. 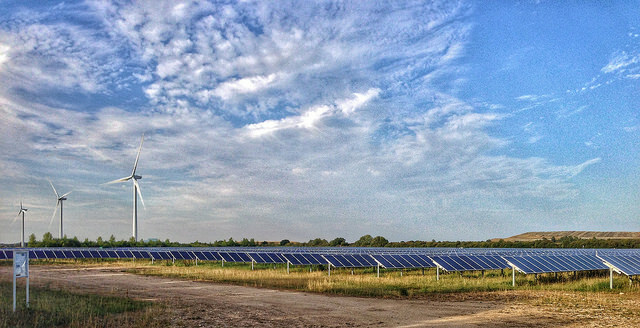 Massachusetts is leading the charge in dual-use solar installations. This entry was posted in NewsBlog and tagged 100% renewable energy, clean energy jobs, corporate renewable energy purchasing, Florida Municipal Power Agency, Illinois' Future Energy Jobs Act, Illinois' Path To 100 Bill, Madison Metropolitan School District, Nebraskans for Solar NewsBlog, NextEra Florida Renewables, The Florida Municipal Solar Project on February 10, 2019 by Helen Deffenbacher.